It's that time of year - the dreary, cold months that are Australia's winter. Have you ever been told that you should stick to selling your home in the spring or summer because it will sell faster? While sales numbers might be a bit better when the sun is shining, that doesn't mean you should postpone selling your home if you're ready during the winter. The truth is, if someone is serious about buying a home, cold weather isn't going to stop them from perusing the market and snatching up a good piece of property when they find one. In fact, this likely means that the most dedicated buyers are ready to buy your property - if they like what they see, that is. If you're interested in selling your property this winter, follow these tips to help close the deal. Your home's curb appeal is the first thing to be judged when prospective buyers show up! During the winter, it can be easy to fall behind on yard work. Yes, it might be a bit cold out, but if you're serious about trying to sell your home, that shouldn't keep you from picking up a rake and tending to your lawn and garden. Clean up dead leaves, trim the bushes and mow the grass - your home's curb appeal is the first thing to be judged when prospective buyers show up! Of course, this also means you'll need to give your house a fresh paint job if it is starting to peel, and wipe the windows down regularly. Clear glass doesn't just look good from the outside, it will also help make the inside of the house look bright and inviting. 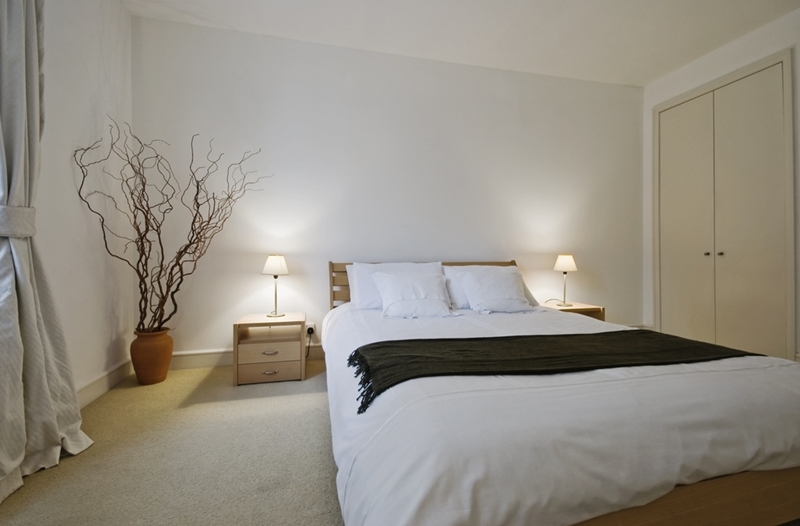 Make sure your rooms feature decor that prospective buyers can see themselves getting cosy in. Next, you'll want to stage your home for sale. If it's a cold day outside, you'll need to ensure the interior of you home is nice and warm. Keeping the house at a comfortable temperature allows viewers to relax and get comfortable as they go around the house - too cold and they might want to leave early to heat up in the car. Think about the elements that make up a relaxing room. But it's not all about maintaining the right room temperature - you can also do a bit of decorating to make the house feel like a home to prospective buyers. Think about the elements that make up a relaxing room. 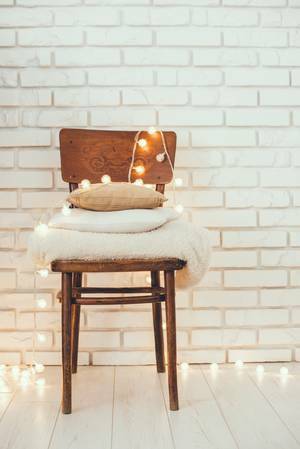 Adorn the couches with fluffy throw pillows, thick, knitted blankets and area rugs to cover cold floors. The rugs will also trap dirt from visitors, helping you stay tidy! Keeping the curtains drawn will bring light and therefore life to the rooms, making them feel less cave-like as they tend to do in the winter. Once your house is ready to go, make sure you show at the right times. You can't control the weather, but the sunnier days will help fill your home with natural light - assuming your house is shown during the right time of day, that is. For example, a house with north-facing windows will be in its best light around noon. If you can get prospective buyers to come during the daytime, you should because this is when your home will look the most warm and inviting. If you have any questions about how you can get your home ready for sale this winter, just contact our friendly team here at Laing+Simmons. We'll help you sell your home no matter the season!